Late at night, while I rock a reluctantly swaddled newborn to sleep, I watch fishing videos on my iPad. I must say, it's incredible how well Henrik Mortensen's DVDs put the little guy to sleep. I don't know if it's the sound of running water or a Danish accent that he finds particularly soothing, but I'll take whatever I can get. Even mommy is getting in on the act and she has absolutely no interest in fly fishing. During the daytime, we read and sing to him, but it's salmon fishing time at night, most likely to help preserve my own sanity. After seeing these videos for the thousandth time each, some of the subtleties are finally starting to sink in and I'm ready to try out some techniques that are relatively new to me (i.e., hitched tubes, fly selection in multiple passes through a pool, etc.). Despite these newly acquired lessons, there are only so many times I can watch the same few videos in a short period of time. As a result, I've searched out a few others to add to the rotation. The first of which, the Lee Wulff Master Collection, has been a most welcome addition to my iPad's video app. The short films are a bit campy at times, but they are definitely entertaining. I'm sure many older anglers have seen this footage before, but it was entirely new to me. As I've stated before, I'm a big fan of surf filmmaker Bruce Brown. These videos remind me a bit of Brown's work, though they're not as polished as Brown's work. Of course, the salmon fishing is fantastic. There is footage of Lee and Joan Wulff catching salmon in Nova Scotia, Québec, Newfoundland and Labrador. I bought the DVDs primarily for the salmon fishing footage. However, I was surprised by how interested I was in the non-salmon films. I knew I'd be into the brook trout and tarpon footage, but I found the Wulffs gear fishing for bluefin tuna and billfish equally engaging. There are some very informative sequences within each vignette. The Wulffs land plenty of salmon on their ultra light, 6' fly rods. It's a lesson in fish fighting from a true master. Lee and Joan demonstrate Newfoundland's biggest contribution to salmon angling...the riffling hitch. They show how deadly a technique it is by catching a ton of salmon on hitched flies. We also get a good insight into his fly selection. In the video entitled "The Brook Trout of Minipi," Wulff ties a gigantic bucktail skater which stirs up a really large brookie. The fly is so big, it can't fit into any fly box, but the trout goes wild for it, ultimately leaping out of the water and catching it in his mouth upon reentry. It's definitely one fly I am going to test out this season. It's Lee Wulff we're talking about, so seemingly superhuman feats of angling prowess abound in these five hours of angling gold. How about the one where he lands a 20+ pound salmon on a size 16 dry fly? 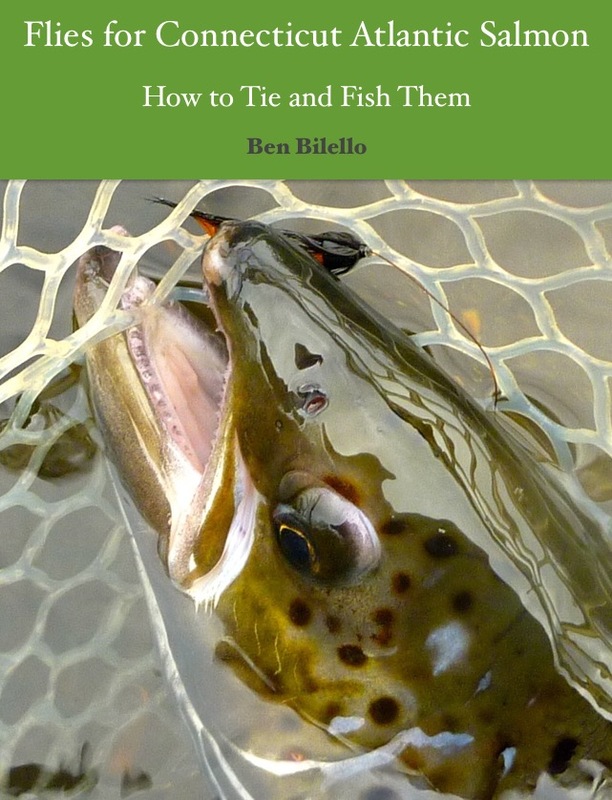 Or the one where he lands three enormous brook trout (collectively totaling 17 pounds) on one cast of three flies? Or how about the one where he lands a 148 pound marlin on 12# tippet? It goes on and on...enough to give you a sore neck from shaking your head in disbelief so many times. 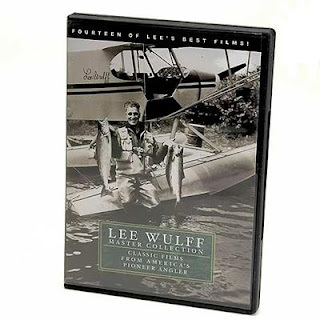 I give the Lee Wulff Master collection two thumbs up. I've already watched a few of the episodes multiple times. Soon I'll be onto my next DVD, but I'm sure I'll revisit these films plenty in the future.